Hailing from the Ozark area of Southern Missouri, Pawns or Kings have a unique take on the popular folk revival that is sweeping the world. “Without the Ozark Mountains… there would simply be no Pawns or Kings” said Stengel during a recent interview. 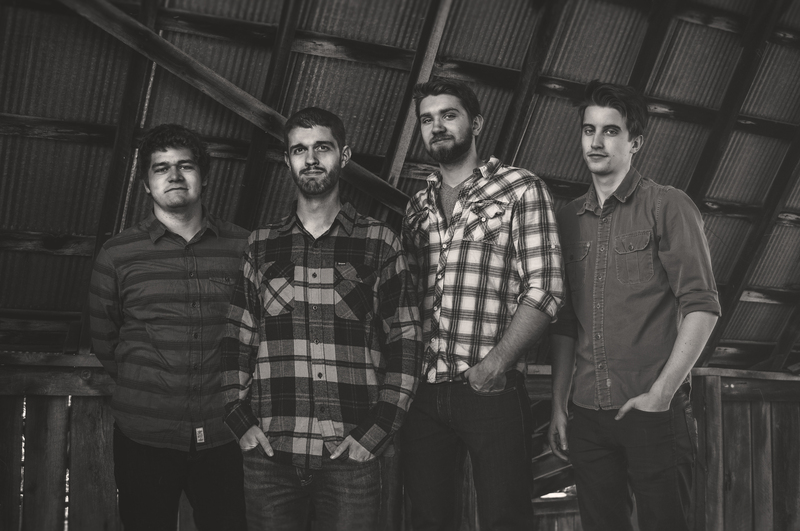 Members of the band grew up playing music together ever since junior high and have been shaped by a variety of influences from classic rock like Led Zeppelin to bluegrass legends like Ricky Skaggs. 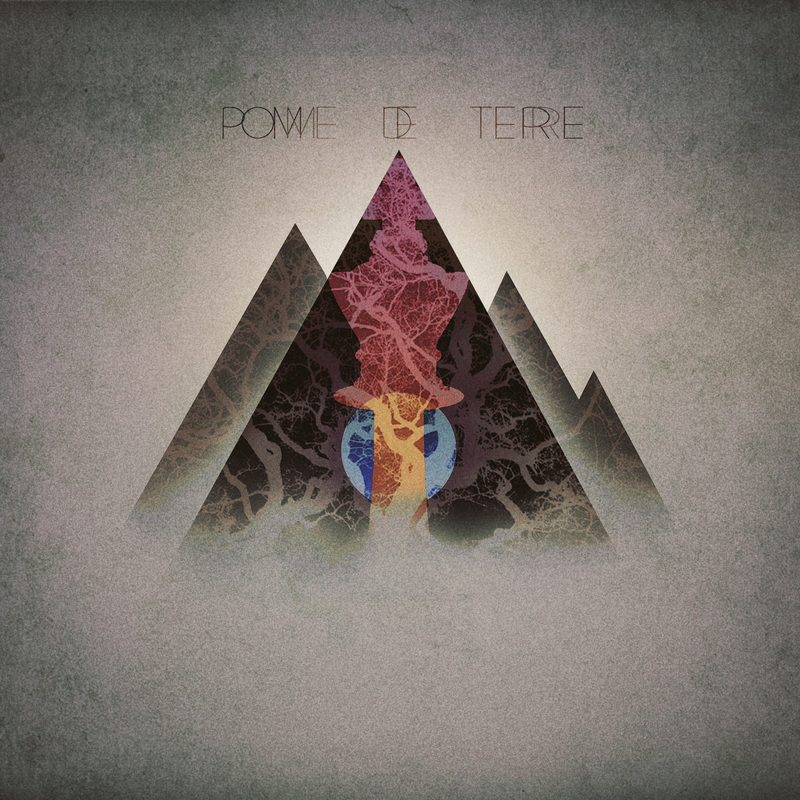 Pomme De Terrre puts Pawns Or Kings in a realm inhabited by the likes of Mumford & Sons, The Avett Brothers and The Decemberists.